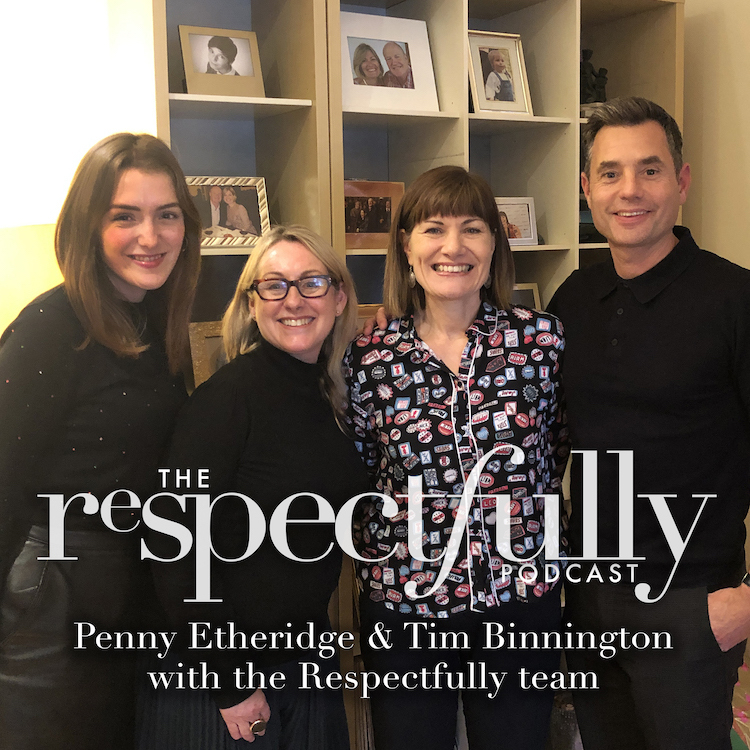 This week, we talk to Tim Binnington and Penny Etheridge about how to grow your business. How do you go from a single salon in a small town to being a nationwide salon group? Our guests share their knowledge on how to grow your brand. Penny Etheridge– Owner of Radiant Hair & Beauty Consultancy. 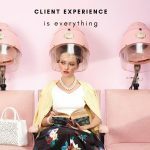 A hairdresser herself, Penny owned a group of salons in 90’s called Storm which she sold on, and now works as a business consultant – specialising in small salons. Tim Binnington –Has been a hairdresser since the age of 16 and spent most of his career with Headmasters. Tim is now Headmasters’ commercial director and is the creator of the innovative Manta brush.